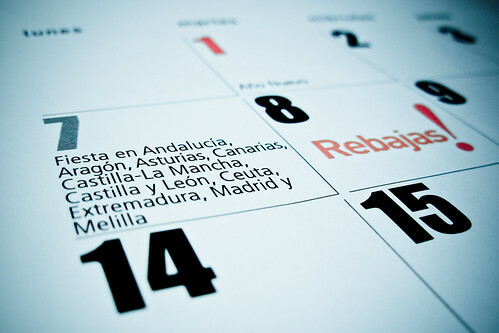 January 7th: the day Christmas season came to its end in Madrid and other spanish regions with the first bank holiday of the year. Will have to wait till the end of march in order to enjoy the next day off... bye bye 2007!!! It looks like tomorrow everything will get back to normal all around, starting with the worldwide well-known spanish sales period.